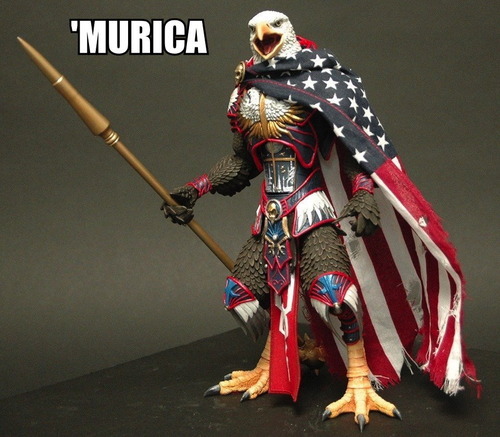 The 'Murica Figure. I just had to share this.. Wallpaper and background images in the 美利坚合众国 club. This 美利坚合众国 photo contains surcoat, 外套, 战袍, and tabard. There might also be lippizan, lipizzan, 利皮扎马, and lippizaner.